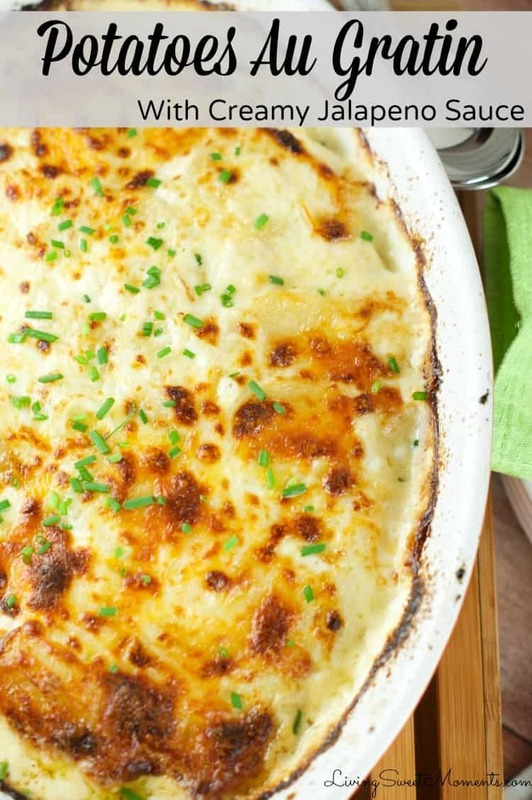 If you’re looking to try a new thanksgiving side dish, this list is for you! 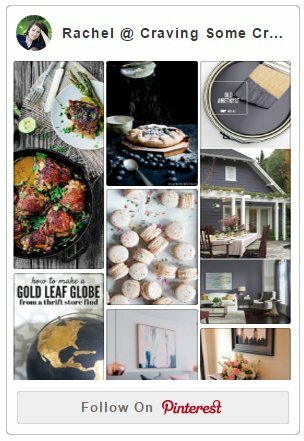 There’s a great variety from quite a few of my favorite bloggers and I hope you find something to appease your taste buds! In my family, we like to try at least 1 new Thanksgiving side dish along with the traditional ones that have been in our family for generations. But as time goes on, we even like to tweak those. I decided to go on the hunt a little early and see what I could find! I thought I would also take a minute to share some with you. I don’t know about you, but I’m excited to enjoy some thanksgiving already! Preparing early is always a good idea as opposed to frantically rushing to get everything ready last minute. Hopefully, this list will help you a little bit this year. Wow! 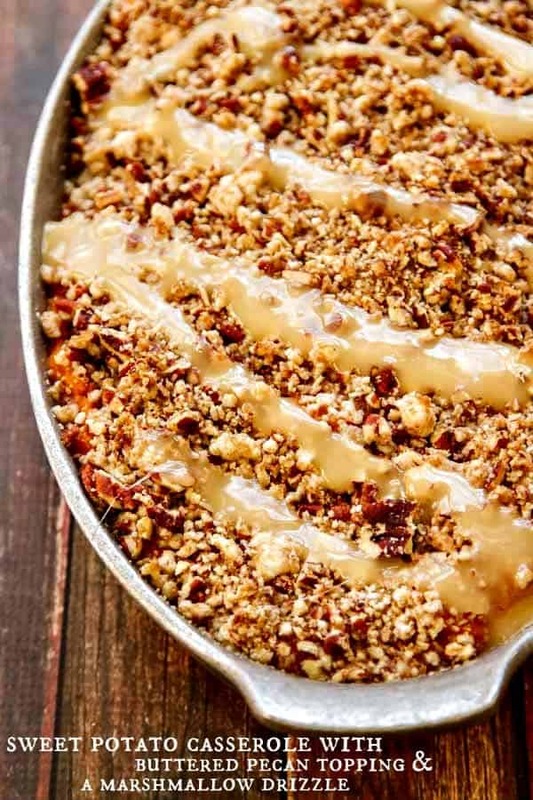 I don’t know about you but these thanksgiving side dishes sound delicious! I just might have to do a test run on some of these. I hope you’ve found one that looks good and enjoy them like I will!